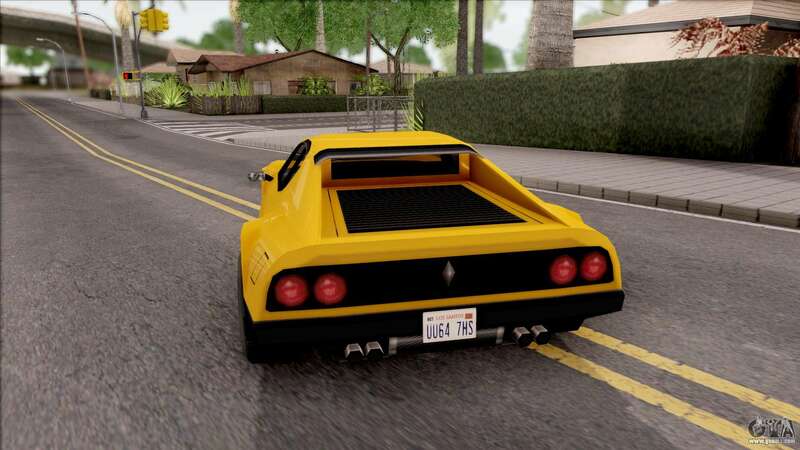 Cool mod to the new default transport - Cheetah 1976 for GTA San Andreas. 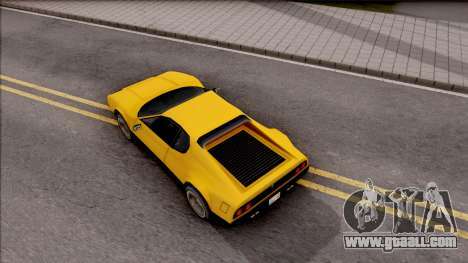 This model is based on the Ferrari Berlinetta Boxer. 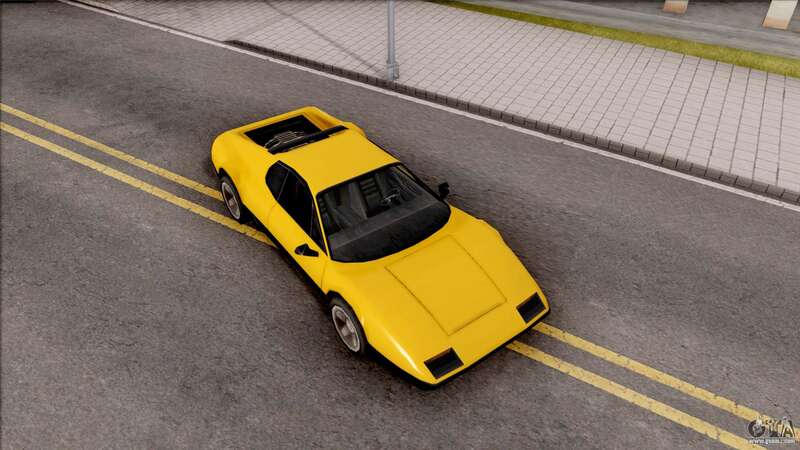 The car fits perfectly into the game. 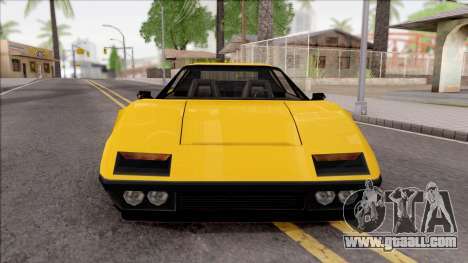 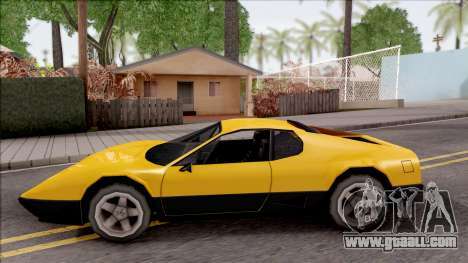 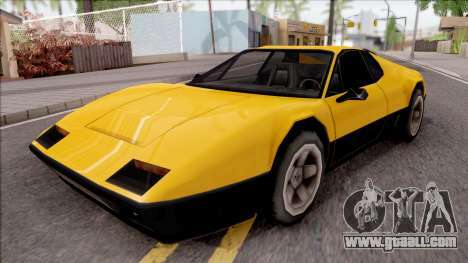 Free download mod car Cheetah 1976 for GTA San Andreas with automatic installation using the links on this page. The mod is set to replace the Cheetah.